Check out fall events in Gainesville and surrounding areas! Visit the Abiding Savior Octoberfest Celebration for live German music, a variety of food (bratwurst, hotdogs, sauerkraut, potato salad, soft pretzels, and cotton candy), a bounce house, face painting, and local crafts. Everyone is welcome! Admission is free and items are available for purchase. 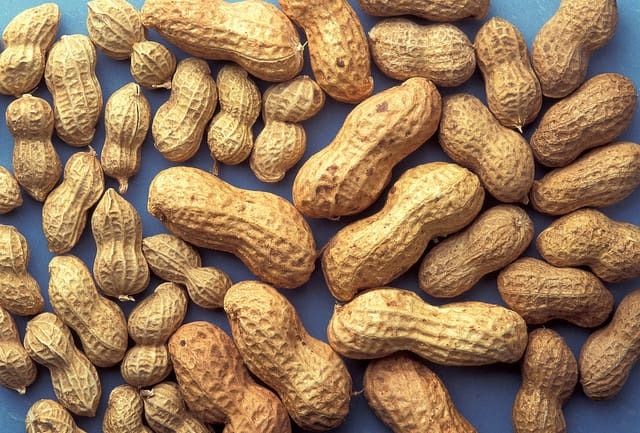 Enjoy a fall specialty at the Central Florida Peanut Festival on October 6th. Bring home some peanuts and share with friends, enjoy local food, music, arts & crafts, and games. Visit the McIntosh 1890’s Arts, Crafts, and Antiques Show with 280 visiting craftspeople from around the country. A variety of different crafts will be available from hand crafted baskets, spoon chimes, glass blown items. Music, historic tours of the railroad depot, food vendors, and craft-making activities will be available. Learn about gardening from a sustainable farm with local food, drinks, music, arts, farming, and workshops featuring fall. Tickets are $18 each and free for kids 12 and under. Volunteers wanting to help with the event can contact Swallowtail Farms and can receive free admission to the event and a meal ticket for the food trucks! Our mission is to simplify the moving experience through reliable & friendly service.